In a ceremony held last night in the Performing Arts Center at Centerville High School, the Athletic Department honored 252 Scholar Athletes from this past school year. In order to be a scholar athlete, a student must be in their junior or senior year, have a minimum cumulative grade point average of 3.2 or higher and have also earned a varsity letter during the current school year. This year, 102 first-year juniors and 43 first-year seniors were honored by receiving a medal and an incredible, 107 second-year seniors were awarded a plaque signed by Mr. Carroll, CHS Coordinating Principal and Mr. Dement, CHS Athletic Director. During the ceremony last night, all of the 2016-2017 Special Awards were given out as well. These awards are selected from nominations sent in by all of the varsity coaches. The Greater Western Ohio Conference All-Academic Team recognizes outstanding achievement in scholarship and athletics in its member schools. Membership is awarded each year to the ten senior male and ten senior female varsity athletes with the highest grade point averages in their respective schools. Boys – Mason Kuhr (3.96), Matthew Conley (4.03), Benjamin Kujawa (4.08), Christopher Golden (4.10), Dylan Myers (4.11), Zachary Holbrook (4.14), Michael Markham (4.20), Michael Daskalakis (4.21), Christopher Markham (4.28) and Jaewoo Choi (4.61). Girls – Mieri Kim (4.45), Anukriti Tayal (4.46), Jessica Barton (4.49), Rupal Jindal (4.53), Roshni Wani (4.54), Erin Brooke (4.56), Alexandra Bielecki (4.58), Georgia McFarland (4.60), Shreya Shaw (4.68) and Kiren Bashir (4.69). Each year, the Army Reserve presents the National Scholar Athlete Award to select high school students across the country. This award is given to the varsity male and female athletes who best exemplify the Army motto “Be All You Can Be”. The Distinguished Athlete Award is a national award sponsored by the United States Marine Corps. The recipient is a deserving varsity athlete who is an exemplary citizen and role model exhibiting the personal traits of courage, poise, self-confidence and leadership. This award is presented by the National Federation of High Schools and is given to two senior student-athletes who have displayed exemplary sportsmanship, ethics and integrity. It is presented to two student-athletes who embody good citizenship, good moral character, and good sporting behavior. The student-athletes chosen must be a positive role model for others and someone who encourages his or her teammates and classmates to be good role models as well. This certificate may be presented to a coach, teacher, administrator, booster or supporter of the local school program. It is an opportunity for every high school in Ohio to honor one of their own with a prestigious state award for exemplary contribution and service. This award is presented in the local school at an athletic contest or an appropriate recognition program. Terry Wieland was a student at Centerville High School from 1978-80. He was a fine young man who was dedicated to his family, friends and school. He was a good student, a goalie in the CHS hockey program and played in the Washington Township baseball program. Each year a plaque is presented to a girl and boy senior athlete who best represents Terry’s qualities of scholarship, leadership, honesty, determination, enthusiasm and respect for coaches, teachers, parents and peers. Selection is made from written recommendations of the Varsity coaches. As part of an ongoing program to promote Sportsmanship, Ethics and Integrity, the Ohio High School Athletic Association sponsors a program to recognize students who display exemplary sportsmanship. This award is named for Archie Griffin. An Ohio native, Mr. Griffin was a two-time recipient of the Heisman Trophy and a professional athlete who always displayed exemplary sportsmanship. Mr. Griffin has been active in promoting sportsmanship, ethics and integrity for many years. This award is presented each year to a male and female student who has been outstanding in their efforts to promote sportsmanship, ethics and integrity in their school and community. These students are selected from written nominations from the Centerville High School coaching staff. High school principals may annually apply for the Courageous Student Award, which can be presented to one or more of their students. The award is intended to bring recognition to a special student who has been involved in, or supportive of, the interscholastic athletic program, and who has overcome great adversity, has gone far beyond normal in helping someone or has displayed courage against overwhelming odds. 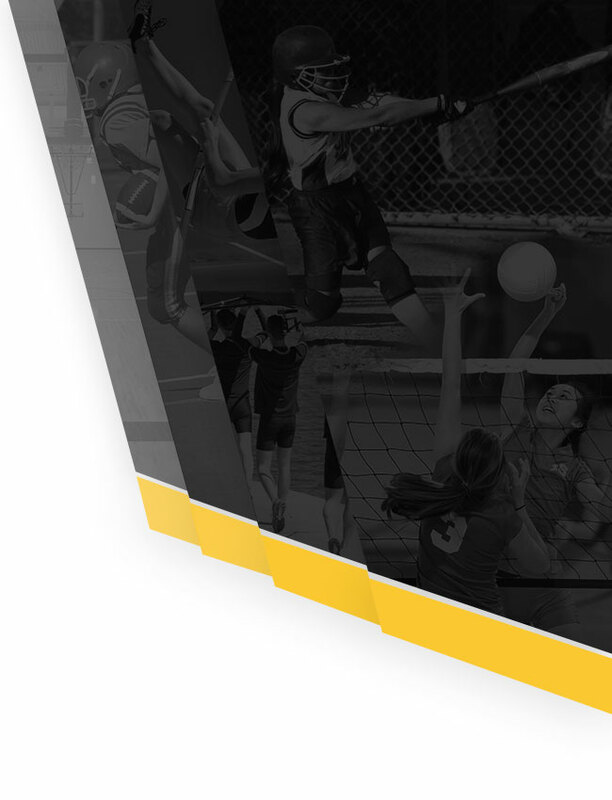 This award exemplifies the Ohio High School Athletic Association’s commitment to academic excellence while participating in interscholastic athletics. The award is given to a senior boy and girl with the highest GPA after seven semesters at each member school. The recipients must receive a minimum of three varsity awards in one sport or four varsity awards in several sports combined. This award goes to the senior male and female athletes having the highest grade point average and having earned at least two (2) varsity letters during their high school lifetime with one award being earned during the senior year as a player, manager, athletic training student aide or cheerleader and having followed the Co-Curricular Code throughout their high school career. The JSS foundation was established in honor of J.S. Sastry, an honorable and renowned police officer in India. He was a role model and grandfather of Anu Vajapeyajula, a 2014 graduate of Centerville High School. 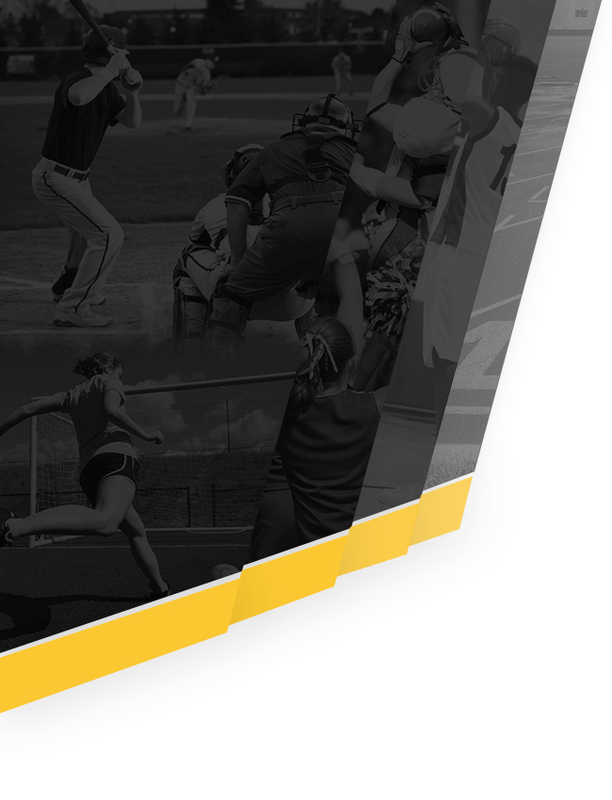 Each year, the JSS Foundation Scholar Athlete award is presented to one male and one female Centerville High School senior who displays excellence in both academics and athletics. The winners exemplify hard work, community service and a commitment to higher education and each receives a trophy, certificate and a $1,000 check. Congratulations to this year’s award winners and best of luck to our senior scholar athletes in the future.